Leanne has worked with Arsenal women’s reserve and first team footballers, students at Tring Park School for the Performing Arts and Tabard Rugby Club. 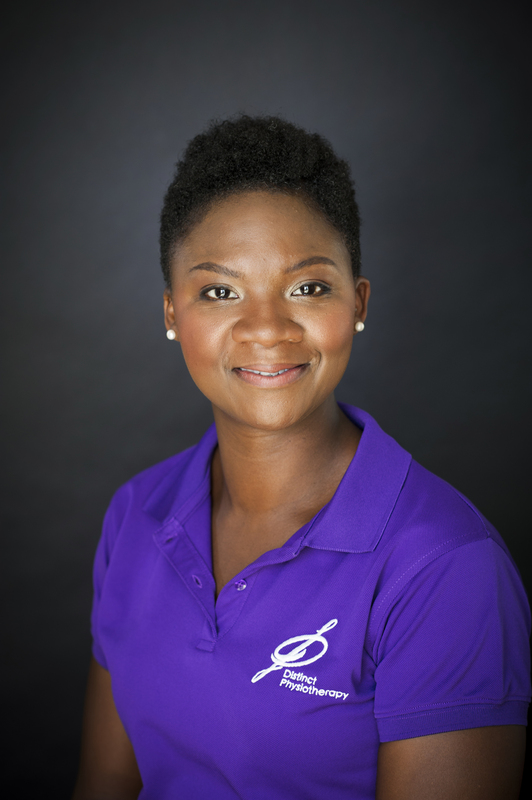 She has extensive experience in both the NHS (Kingston and Barnet) and in the private healthcare industry, including Spire Bushey, BMI Kings Oak and Cavell, Physio on the River in Barnes and The Physiotherapy Clinic in Welwyn Garden City. By background Leanne is a semi – professional gymnast, so she understands what it means to be committed to sport and the impact that a sporting injury can have on your life. Currently she belongs to St Albans Shotokan Karate Association. She is a highly skilled physiotherapist who has a Masters in Physiotherapy. Combined with her friendly approach she immediately puts you at ease with your complaint and swiftly provides effective solutions to resolve them. 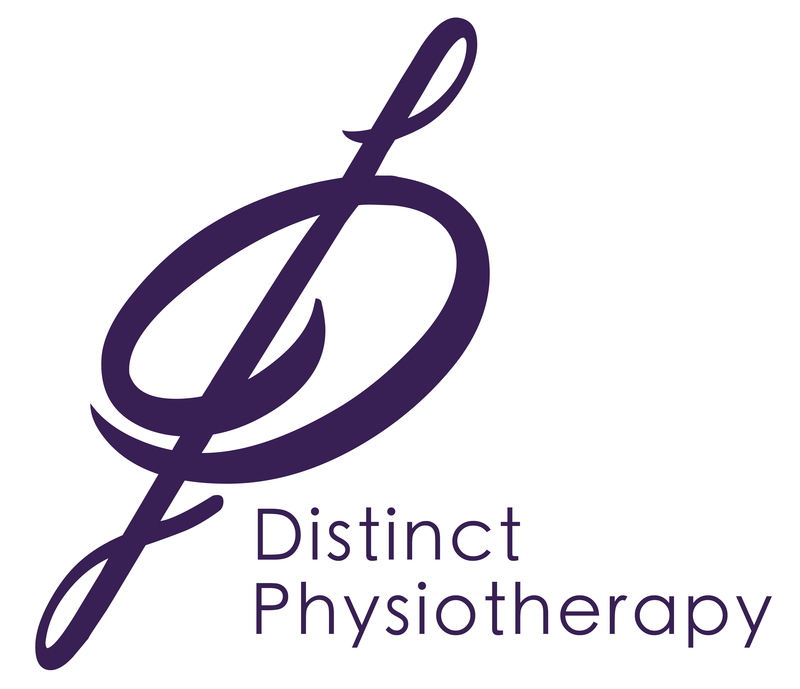 Distinct Physiotherapy is now available at three locations; the award winning Verulam clinic in St Albans, the prestigious The Gym and Tonic Club, Radlett and the multitherapy space at Restore Health and Wellbeing. Leanne thoroughly enjoys the different dynamics of the three clinics and looks forward to providing you with an invaluable tailored physiotherapy experience.